Questions about Kichler Lighting 15731BBR? 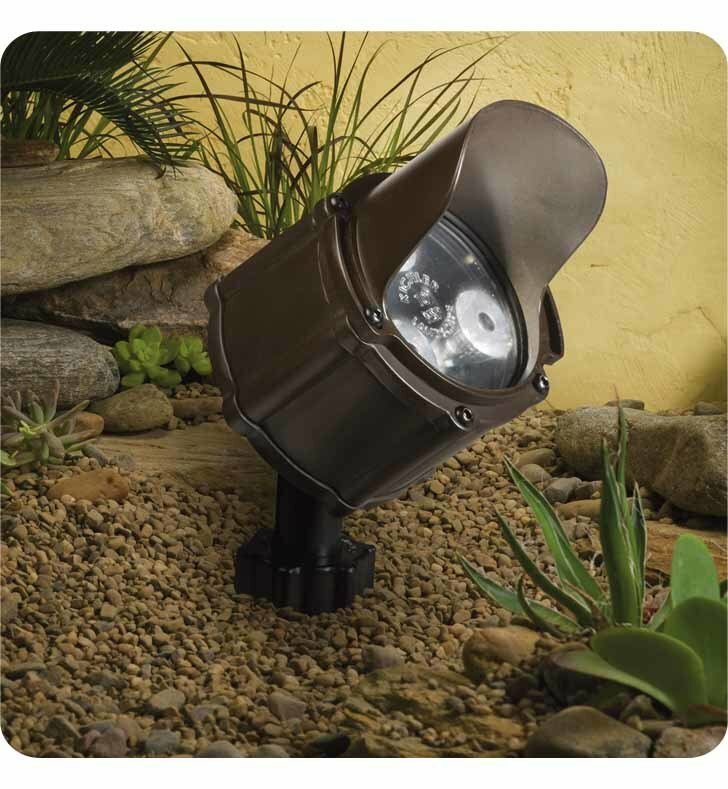 60 degree 4.5 watt accent light in Bronzed Brass engineered to provide the spread of light needed with the amount of lumen or light output desired. Dimensions: W 3" x L 2 1/2" x H 3 1/2"